As a sniper you must make every shot count as if it were their last� because it just might be! Each player starts with a limited number of shots. If you fire and miss, you lose a shot. However if you zap an opponent, you are awarded bonus shots. So to do well, you must be very accurate with your shots. If you run out of shots, you will be unable to fire for upto 15 seconds (depending on your level). After this time, you are automatically resupplied with a few shots to get you going again. You can destroy the targets once per mission, for bonus points and bonus shots. Beware! Unlike other missions, it may take more than three shots to destroy a target. The number of shots required depends on your level. If you have four or more shots, you will be able to fire missiles. A successful missile will award you points plus bonus shots, but an unsuccessful missile attempt will cost you shots. Players do not receive a missile-warning tone, when another player obtains a missile-lock on them. If you have two or more shots, you can activate a payback when you are down. This ability costs two shots. There are three variations of this mission: individual, team and partners. 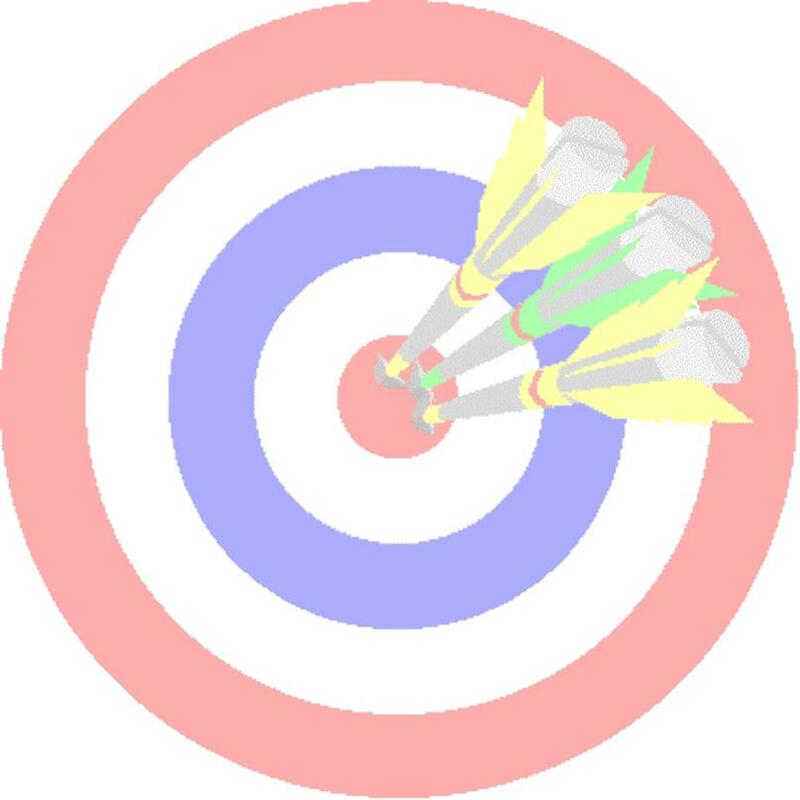 In the individual and partners variations, all targets are neutral, while in the team variation targets may be friendly, enemy or neutral depending on their colour. Low level players will not be able to lock-on to a target unless they have enough shots to destroy it. Level 6&7 players do not start the mission with enough shots to destroy a target. The Navigator/Guardian will look at all passing players. If the player is doing poorly, he may give a gift of some shots, however, if the player is doing well, he may simply zap the player. Skill levels: A player�s standard skill level determines their initial number of shots, maximum number of shots, the number of shots they get when they zap/missile an opponent, and the number of shots required to destroy a target.